Do u cheat on millsberry? yes! dats de only way i make money! millsluver_98 wrote: yes! dats de only way i make money! How do you mean 'cheat'? I play some of the arcade games but I have to say , half my money come from contests. there are many ways to cheat on millsberry thnx to smart computer geeks out there! (jk i hope i didn't affend anyone if u r!) but there are many ways to make money now! 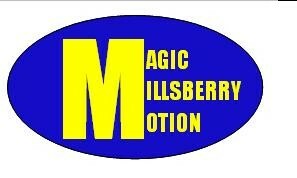 (go to youtube and type in millsberry cheats!) lots and lots of cheats i tell u!!! no i don't cheat unless you consider letting galactic defense play by itself cheating. Other than that i don't no how to cheat so i can't.